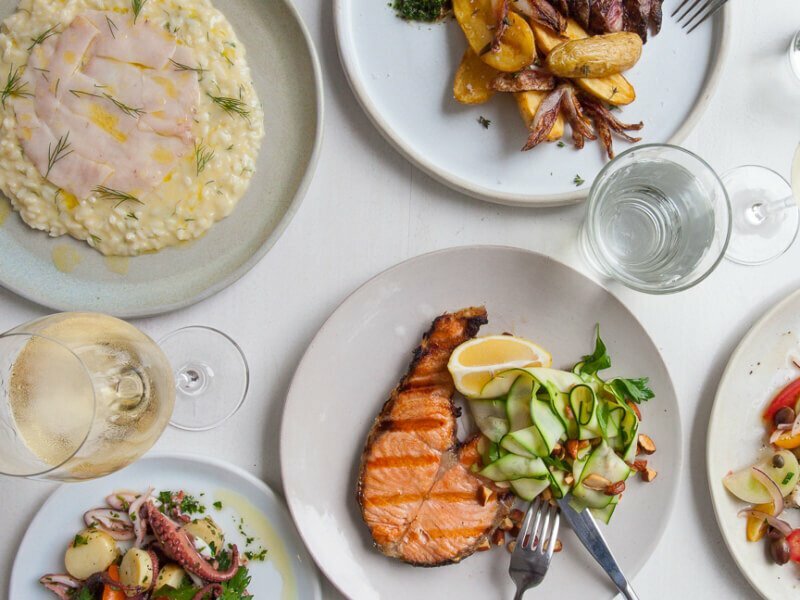 Beach Byron Bay celebrates and showcases the best of beach dining with a passion for great food, seasonality and a relaxed atmosphere. 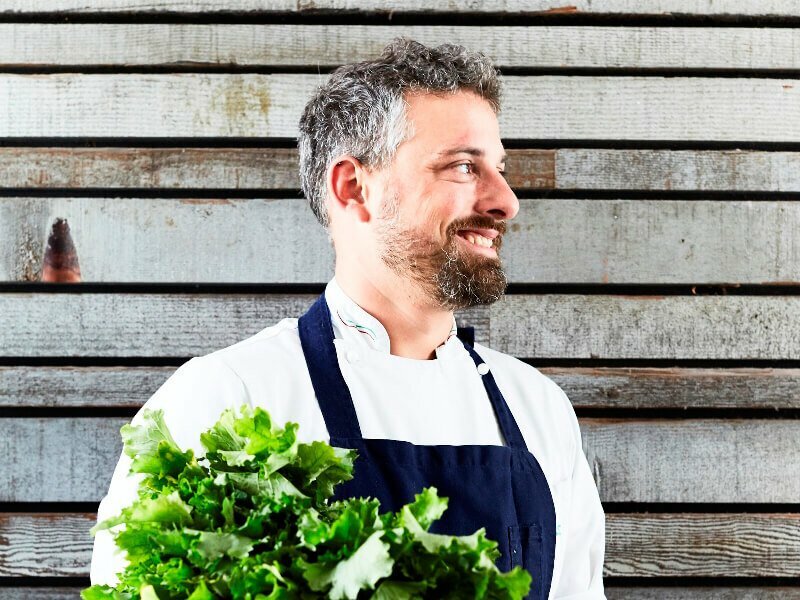 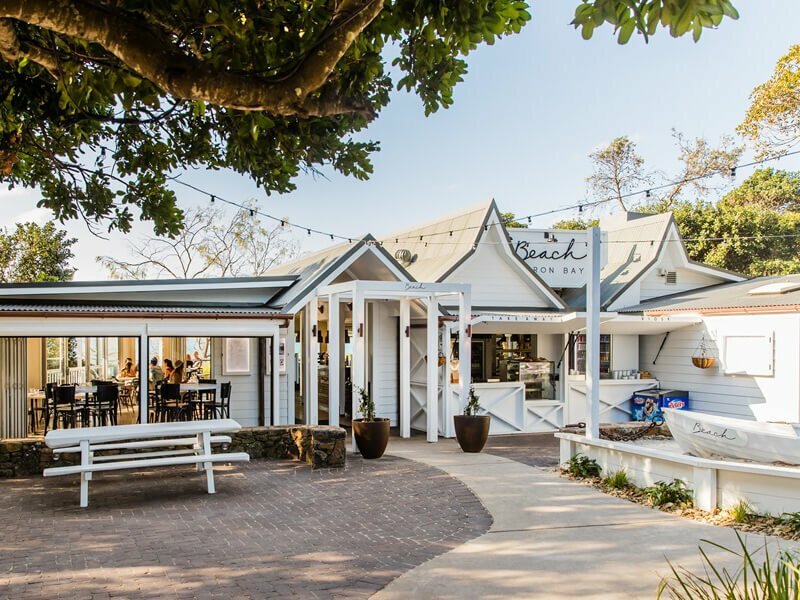 The menu at Beach Byron Bay reflects the surrounding beach landscape, with a focus on locally sourced ingredients and coastal flavours. 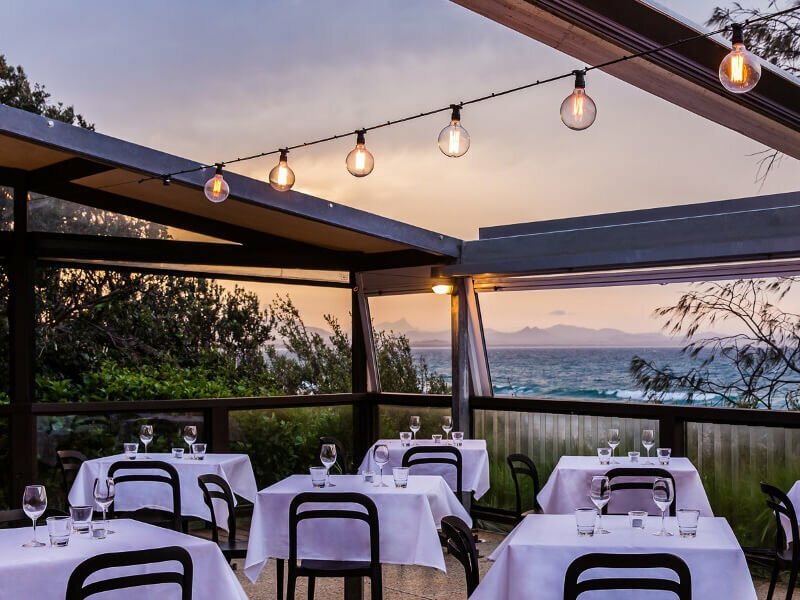 With views overlooking Byron Bay’s Julian Rocks, Clarkes Beach and The Pass, Beach Byron Bay is perfect for breakfast, long lunches, sunset drinks and dinner under the stars. 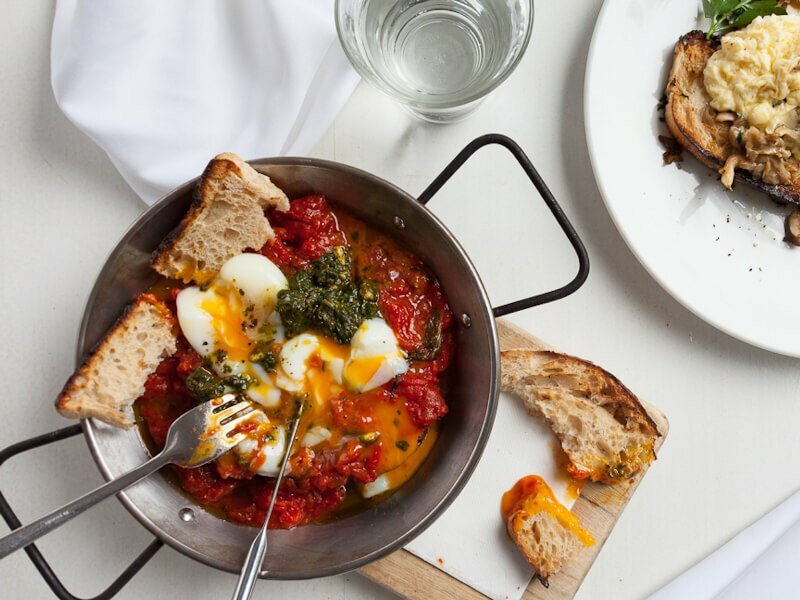 Beach, it’s what makes us unique. 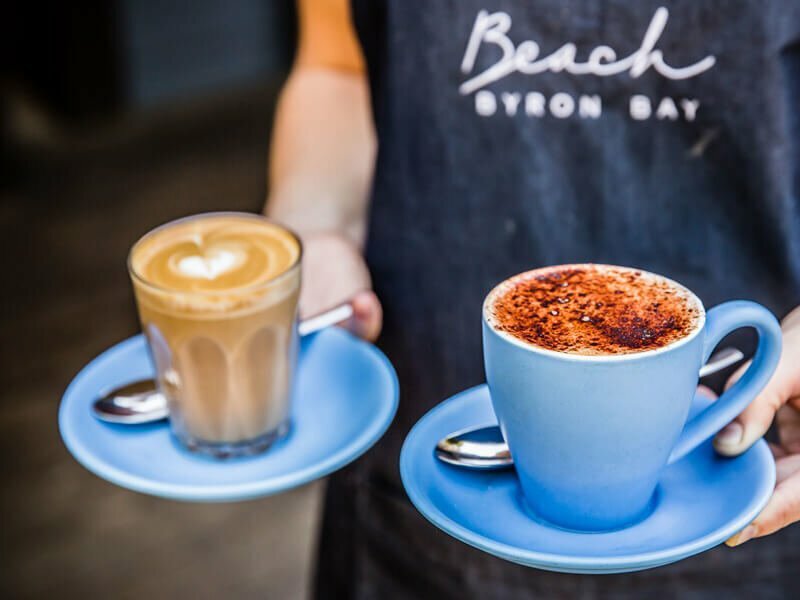 Have a friend that would enjoy dining at Beach Byron Bay?